The board has also been tasked with the responsibility to secure trains, passengers and assets by deploying security personnel on trains, among others. 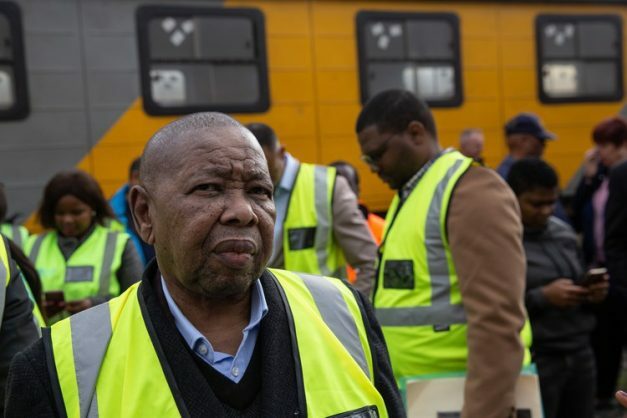 Transport Minister Blade Nzimande has instructed the Passenger Rail Agency of South Africa (Prasa) board to improve reliability of trains and train cancellations by 60% and 41% improvement respectively. This comes after a meeting Nzimande had with Prasa which was prompted after President Cyril Ramaphosa had first-hand experience of the difficulties regularly experienced by commuters when using Metrorail trains. The president boarded a train from Mabopane to the Tshwane CBD recently when the train was delayed by two hours, which also led to huge overcrowding. Nzimande said the board has been tasked with the responsibility to secure trains, passengers and assets by deploying security personnel on trains, and also to erect fencing or walling in depots in all regions. “I have also escalated the vandalisation and torching of trains to the security cluster of Cabinet so that government deal decisively with this criminality,” he said.